"Today is Today for me too!" 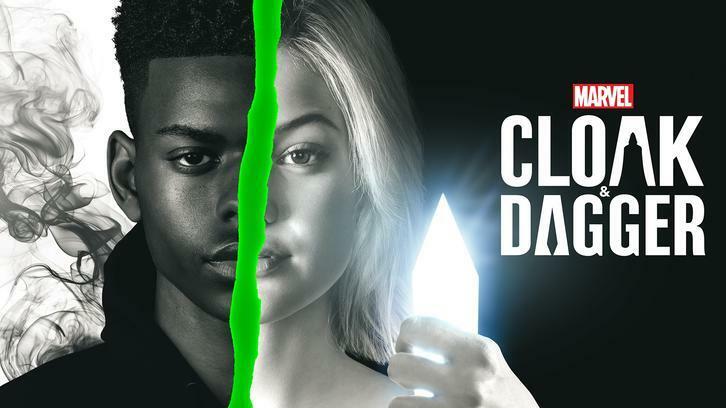 This week Cloak & Dagger tapped into the past and present as the show pushed the story to its current limits, giving both closure and setting up the story for the final two episodes. And while all the story development and swift pace during this delivered a long-awaited satisfaction, I need for the consequences to be staggering. Both of our protagonists took charge of their lives and made tough calls that gave both of them great satisfaction. The episode had a different vibe to it from the get-go, cause the intro with little Tandy and little Tyrone learning they will always have to fight in life from the people they swiftly lost. 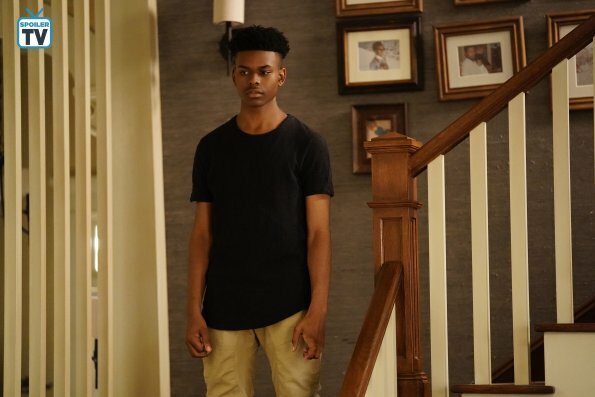 Rachel Ryals and Maceo Smedley III are exceptional in these roles, the amount of grief and sadness they carry in each scene is staggering and deeply heartbreaking. Seeing them wander through town, being and feeling lost in the past, while their present selves were completely focused was a nice contrast. It was just a show of how the tragedy changed them and it transferred well on screen. The interaction between Brigit, Ty and Fuchs was a great, very well written and even more importantly strongly executed. Their energies just fit so well together. Tyrone`s plan was risky and bit gulible from Brigit and Fuchs to agree on it. Still, the whole sequence was shot perfectly, it was truly thrilling and felt quite exciting. The director made great angle choices and the words that pushed Connors over the edge were sharp as daggers. This whole situation going as smoothly as it did was just a major sign that things will turn around were swiftly. And while I am not into this type of executions, Fuchs death could gear things into very interesting directions. How will Brigit and Ty react to it? Into what type of Mayhem will this spiral their characters to? Seeing Tyrone wear his brother`s cloak felt empowering. The whole symbolic behind this cloak and how Tyrone it discovered to begin with was truly beautiful. It resonated so well on screen and put the whole chase on another level. The bigger inclusion of the parents, especially on Ty`s side was very much welcome. His parents seem quite interesting and we need more of them, even though their constant sadness is killing me slowly. And while Ty was fighting his own fight, Tandy went a tidbit beserk and slightly even more reckless than usual. Tandy and Ty fighting their demons front on is great in theory but them fighting without masks asks for major consequences. Them threatening and framing some major Bada*ses can`t go this smooth for this long. Breaking Tandy`s illusion about her idyle father was heartbreaking but also had a sense of therapeutic healing for her. Tandy idolized the time she had with her father to unhealthy extremes and connected him to the healthiest and happiest time of her life. The writers choose a really tough way to break his character and shake Tandy out of the path of Vengence she was on. Tandy got paid off at the end and I really am interested to see where they will take her story now? To where will the focus shift now? Tandy`s flashbacks were another level of sad, with hear bloody foot, suicidal mother. Ugh . . . just so much pain and Rachel and Olivia embraced it with their whole body. A major kudos to the team who executed this episode. That final track, Isak Danielson`s Ending, is a killer song that brought me to tears. Little Tandy and Tyrone surrounded by so much pain, unable to truly process it with these heartbreaking lyrics were just too much to handle. Another week, another captivating outing! The news of a season 2 renewal is hopefully coming soon. In the meantime listen to "Ending", vote in our POLL below and don`t forget to make a comment down below and share your thoughts of Ghost Stories. Till next week. . .